Did you know the history of bingo can be traced back to 1530 in Italy? Come see what all the fuss is about and enjoy some delicious pizza and drinks. Let’s play bingo. All for fun, fun for all! 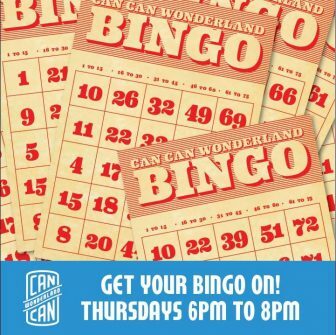 Bingo is $1 per sheet per game and $2 for the coverall game. Bingo is hosted by and benefits Destination Education a Scholarship Foundation, an organization who strives to enhance and enrich the lives of youth in our community. We are committed to providing financial support to youth through scholarships and projects in the St Paul area. We believe that the young people we support today will become the leaders of tomorrow.